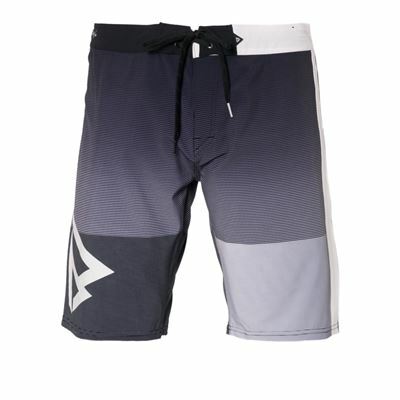 Get in touch with the subject Surf and you'll know that you need a boardshort. 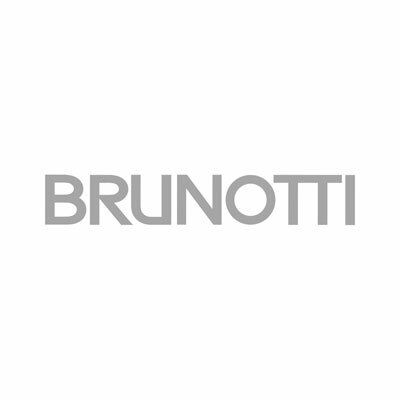 Boardshorts from Brunotti are on top level of quality and in the zone for over 40 years now. 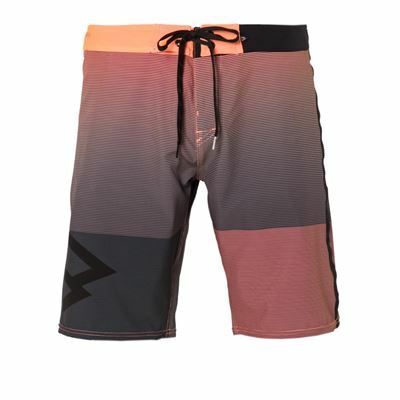 Well that must say some things about our boardshorts, right? We have a broad assortment and our home is the sea. You'll find us in the sea with high quality products. Not only our boardshorts, but our RDP Boards as well. 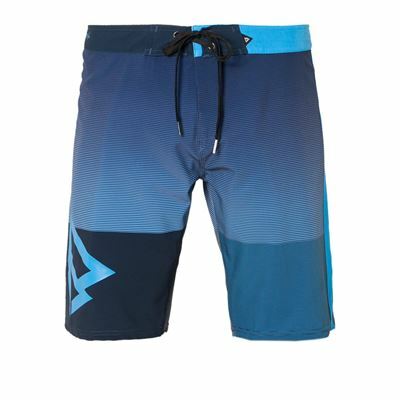 The rope through the taille is easy flex and makes sure it fits like you don'nt even notice your own boardshort. Fitlace and Braxter are made of 4 way meterials what makes it move like you do on your (kite)board. Let's go get it as it is a 100% eco proof as well!